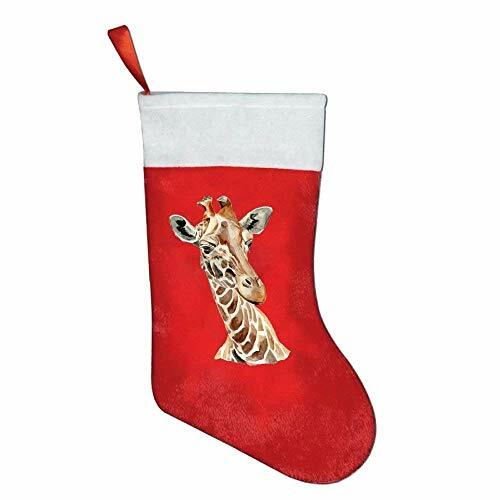 That We Need To Use Coordinating Christmas stockings, tree skirts, tabletop, and home décor items also available. When Christmas Comes. It's Large Enough For You To Put The Gifts That Prepared For Kids! Material Is Felt. Our Quality Is Amazing.Unique Theme Design To Make Your Gift More Special. Specializes in beautifully detailed Christmas Ornaments and holiday seasonal decor designed exclusively with your needs in mind! Great Giveaways: Charity events, fundraisers, shelters & soup kitchens, can be filled with goodies, and they are perfect for family parties, schools, classrooms, clubs, offices, employees, restaurant staff & other big groups. If you have any questions about this product by KMAND, contact us by completing and submitting the form below. If you are looking for a specif part number, please include it with your message.